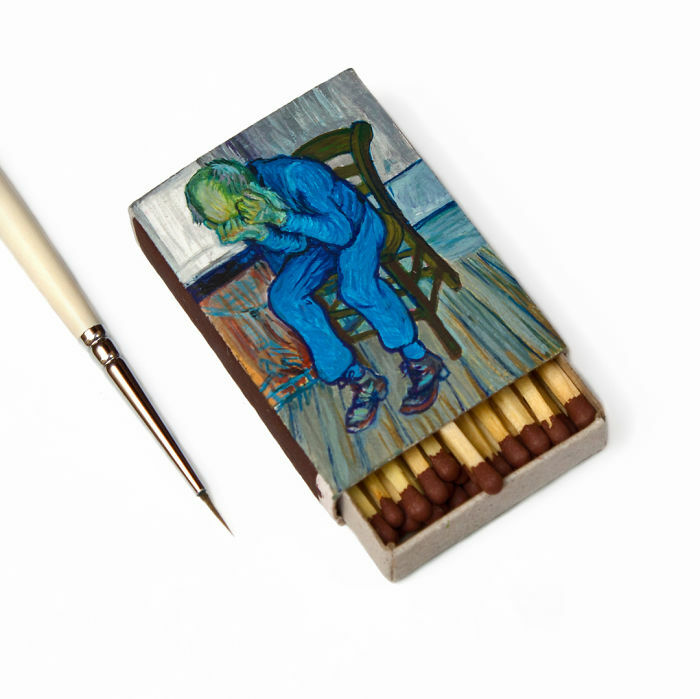 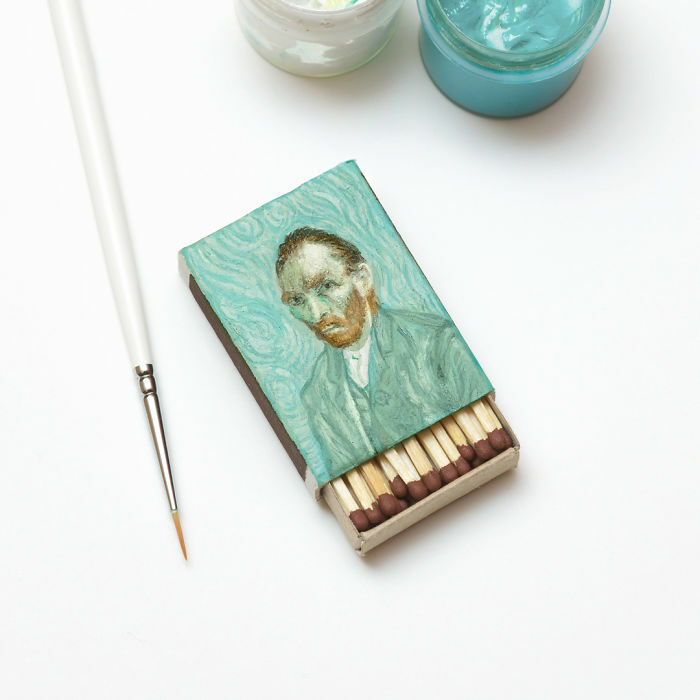 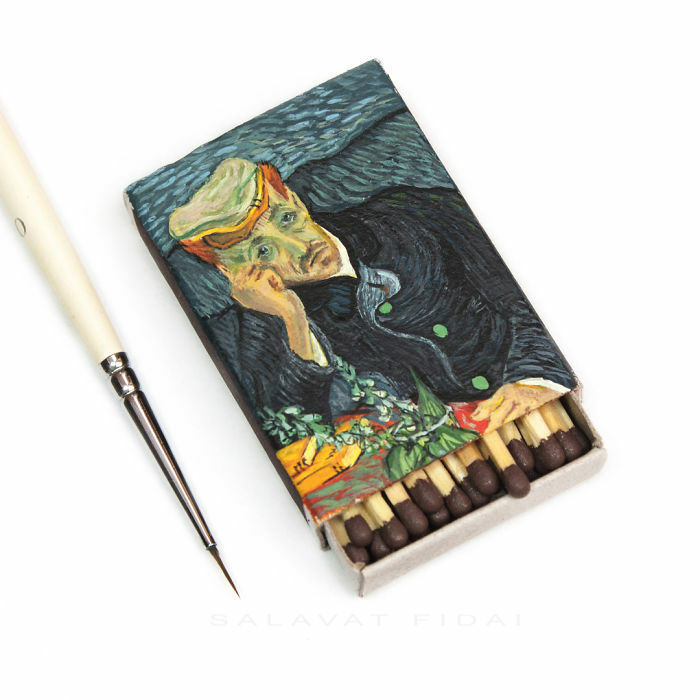 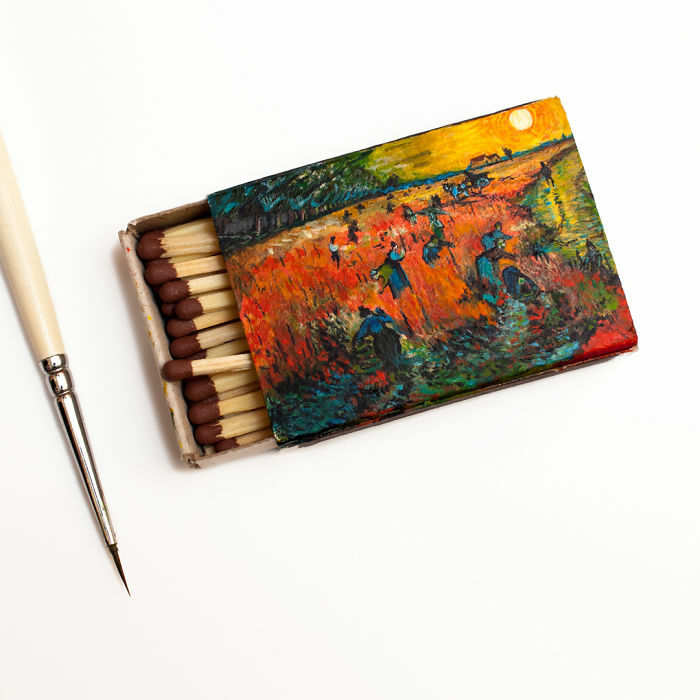 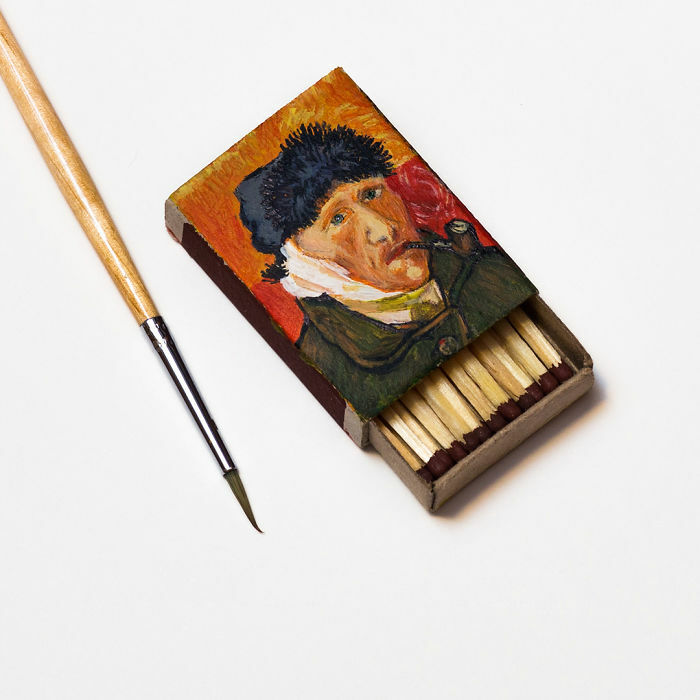 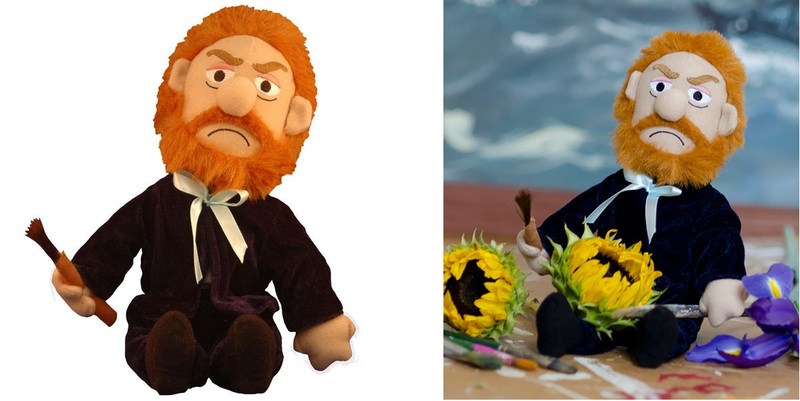 Russian artist Salavat Fidai pays tribute to Vincent Van Gogh by recreating his famous works on matchboxes! 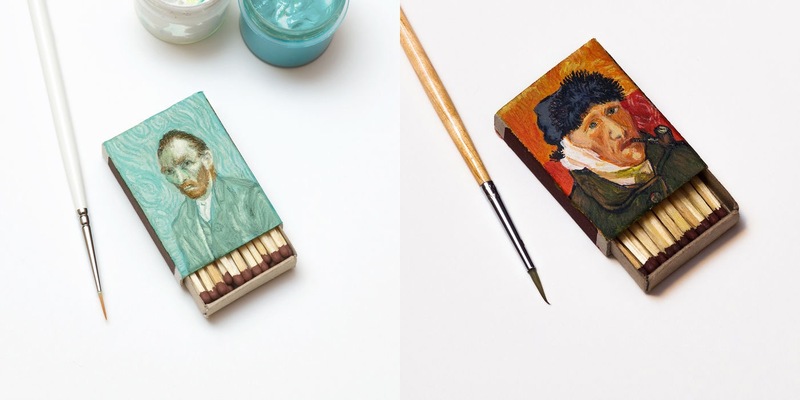 Fidai shows his incredible skills by painting miniature masterpieces on his tiny canvases. 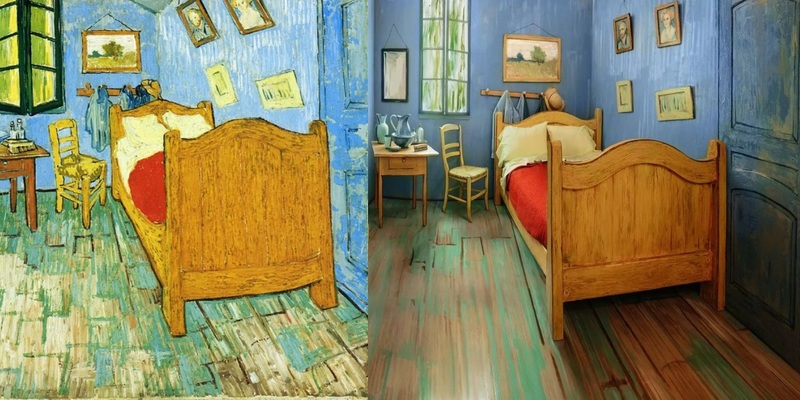 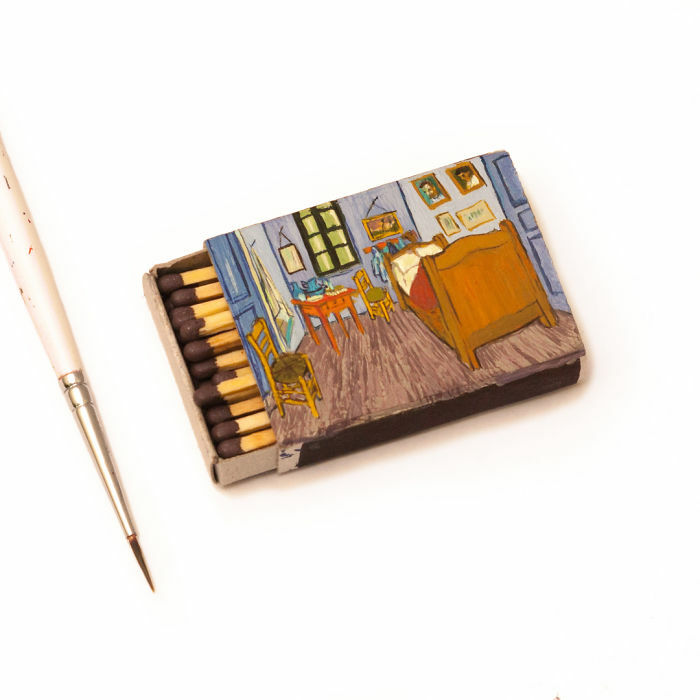 His creations feature iconic works such as Self-portrait and Café Terrace at Night and we must say they are perfect! 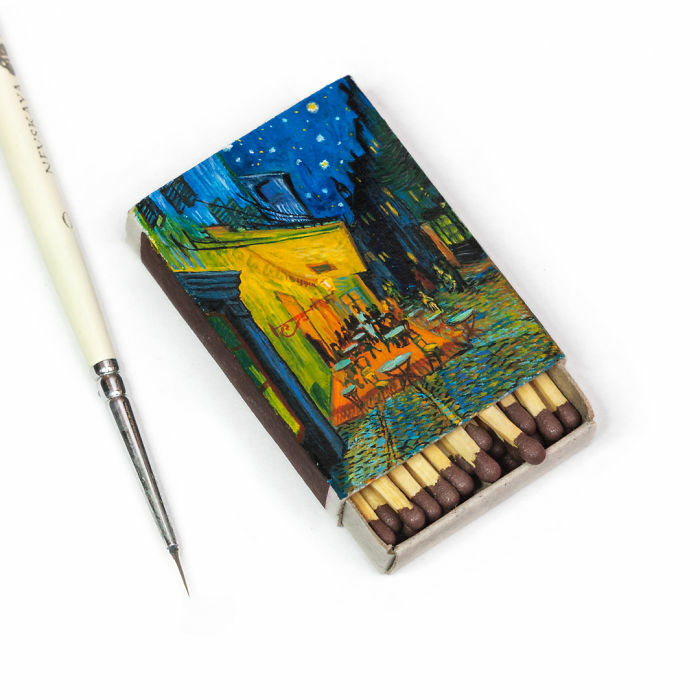 According to the artist, his love for Van Gogh inspired him to experiment with his artworks, although he is no stranger to the difficult and challenging practise of miniature art: Fidai also enjoys creating tiny sculptures on pencil leads that are just amazing.